Despite having 40 years of experience in beauty, impeccable natural credentials and at least two iconic products, hand cream and on-trend mud mask, AHAVA wasn’t universally perceived as a prestige beauty brand. Capitalizing on the current beauty consumer’s globalist curiosity, we dug deep into the brand’s homeland and heritage to both legitimize and modernize AHAVA. 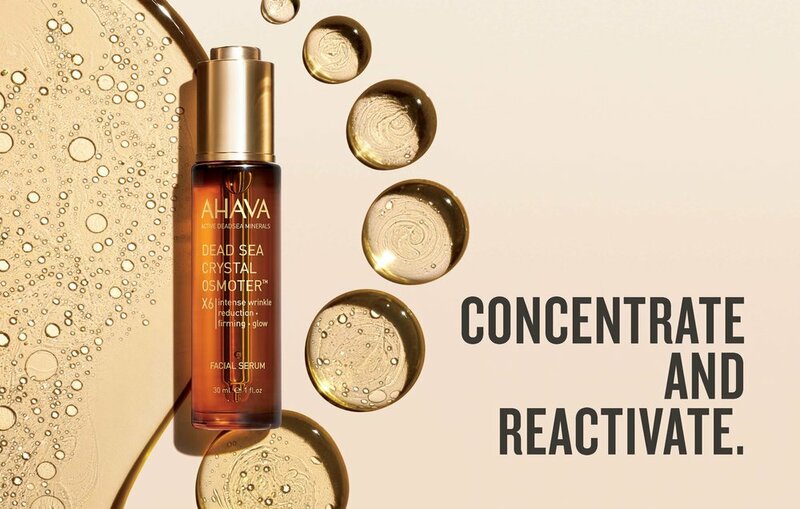 Exposing how AHAVA’s cultural roots and belief in optimizing, rather than radically changing skin—intuitively dovetail with the current consumer mindset. We created a new platform, voice and tone, and position for AHAVA—Deeper Than Beautiful. 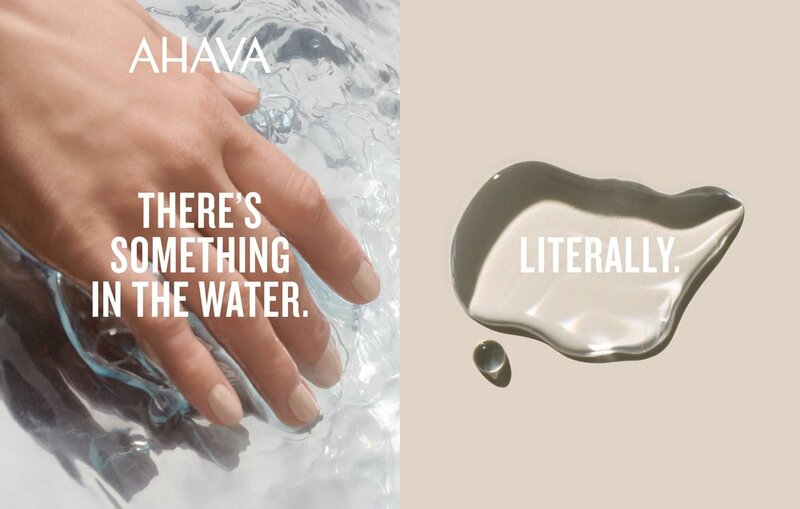 From this, we implemented strategies to refresh AHAVA’s graphic language, art direction and social capabilities which further engaged and elevated the brand’s overall messaging and allowed the brand to disrupt the industry by being itself. Formulas drawn from earth’s natural phenomena.